you need a recipe for something? Or do you have a question about one of my recipes, here or in one of my books? 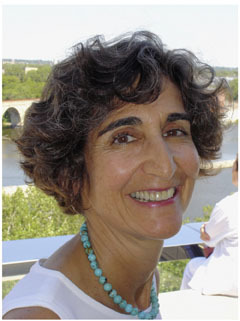 Or do you have a general question about healthy cooking, light cooking, or farmers’ markets? Send me your question and I’ll get back to you. 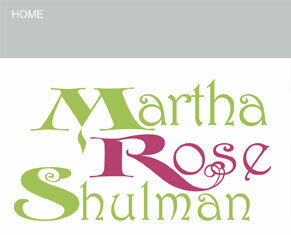 Martha Rose Shulman is available for selected speaking appearances and/or cooking demos.